In case of down time or errors or technical glitches, it becomes absolutely imperative to have access to a company that offers support services for the ongoing maintenance. Once your website creation is done and the website is hosted, it is most likely possible that your business experiences such issues once in a while. 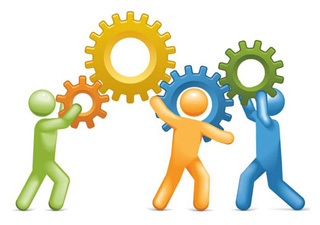 Therefore, there rises the need for maintenance and technical support providers. Websitedesign.org.in based in Faridabad, offers you complete packages for support and maintenance services. We ensure that our proposal fits in perfectly for all kinds of websites. Our customers can either ask for the complete package or sign up for the services provided in AMC format.